A truly great pie brings people together. That’s just a fact. If you’re going to make a memorable one, you have to put a little part of yourself in it and take something from what’s around you. Sure, a store-bought pie shell and canned filling can be baked, sliced, and served (and folks will feel lucky to eat it). But there’s a particular alchemy that occurs when a baker gets their hands in the mix, working the flour and fat to just the right feel and composing a filling from ingredients that taste like a particular place and time. Pies are more than just dessert: They are an exercise in evenhandedness, meant by design to be sliced and shared with loved ones. Whether they’re brought out at the end of a communal meal or presented as an excuse for an impromptu afternoon get-together, when people gather to eat and talk over pies, good things happen. 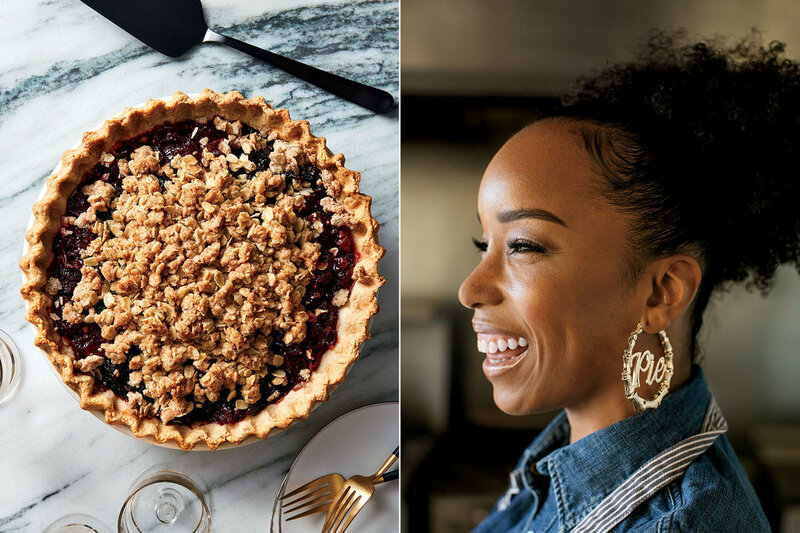 For these five pie makers, that’s a perfect opportunity to use their wares to help make the world just a little sweeter.